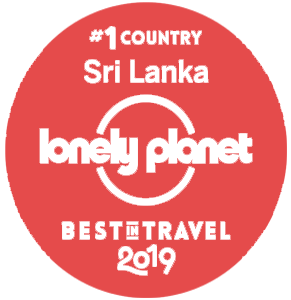 This 2 nights tour is specially designed to cover the Island’s key cultural locations namely Anuradhapura, Mihintale, Sigiriya, Polonnaruwa, Dambulla and Kandy. UNESCO sites Sigiriya/ Dambulla and Kandy. Program Pick from Airport or Beach stay and drive to world’s largest Elephant Orphanage and Rehabilitation Center in Pinnawela, observe more than 100 Elephants are been fed.Reach Dambulla, and visit Golden Rock Temple. Notes/ Tips When visiting Temples make sure to cover your knee and shoulders please. Program Morning climb Sigiria Fortress, and drive to Kandy. En route stop at Spice and Herbal Garden in Matale. Reach Kandy and visit Temple of the Tooth, City tour including visits to Kandy city view point, Kandy City Center, Gem museum and lapidary. Evening Cultural show at the Kandyan Cultural Center. Program Breakfast and visit Royal Botanical Garden in Peradeniya and transfer to Airport as per flight schedule. Night Stay At your next destination with a safe flight.